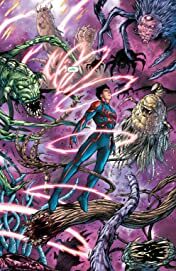 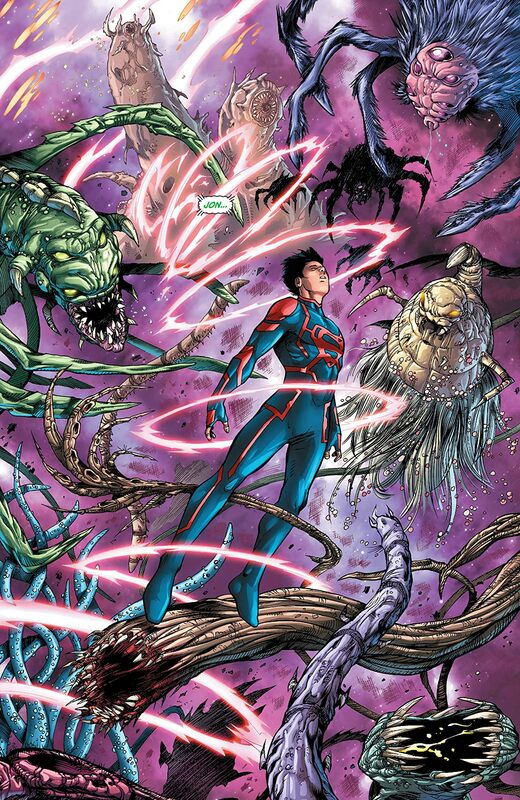 As a result of the crossover event FOREVER EVIL, Superboy and the Teen Titans become stranded in the future without a way back home. 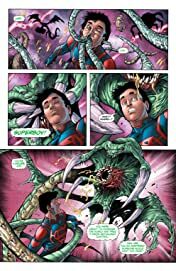 Howevever, as they become immersed deeper and deeper in their new setting, Conner Kent comes to some startling revelations about his origins and future! 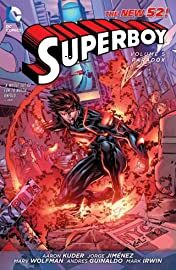 Can he and the team rescue Kid Flash and find the way back to their own era? Or will they become lodged in the future forever? 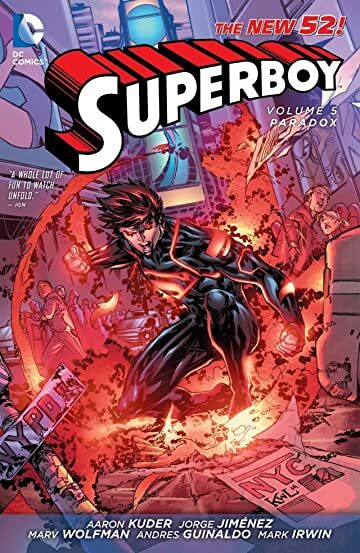 SUPERBOY VOL. 5 is written by legendary NEW TEEN TITANS scribe Marv Wolfman, returning to DC Comics in this epic graphic novel. 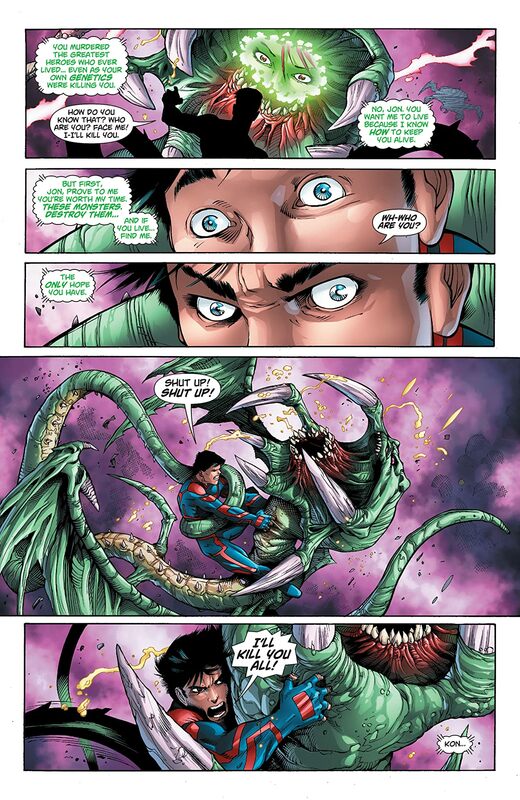 Collects issues #26-34 and Superboy Futures End #1.